The longest government shutdown in U.S. history is over. But instead of continuing with business as usual, Americans should treat this episode of partisan brinkmanship as a learning experience. It should first be understood that despite the untold amounts of hot air emitted from pundits and politicians alike, the shutdown’s impact on America — for the most part — was minute. In fact, according to a Morning Consultant/Politico poll, only 6% of voters say the shutdown pointedly impacted them and their families. Similarly, the shutdown also had a limited impact on the economy. The Congressional Budget Office recently published a report showing the shutdown will end up costing the U.S. economy roughly $3 billion. 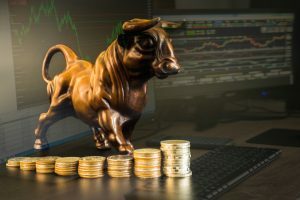 This may seem like a big chunk of change, but when compared to the U.S. gross domestic product of nearly $20 trillion and strong economic growth trends, the amount is a drop in the bucket. From another angle, the engine driving the American economy, small businesses, were little impacted as well. 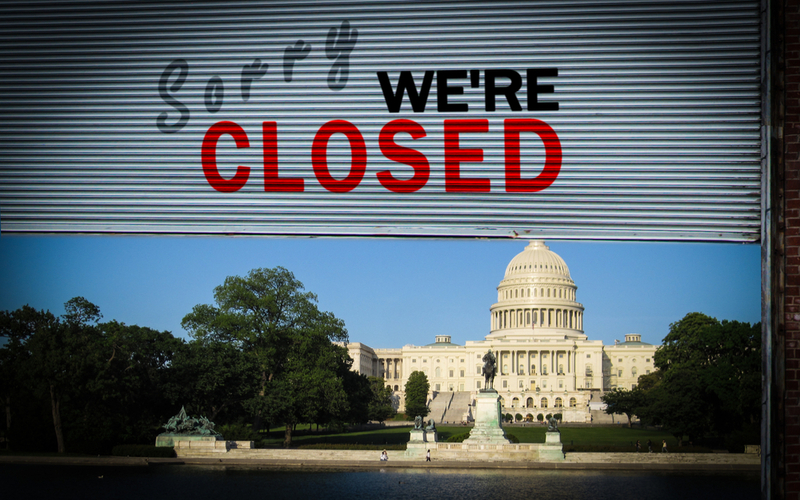 According to a poll conducted by the Job Creators Network, 82% of small businesses were unaffected by the shutdown. As a small-business owner myself, I echo this sentiment and would even go so far as to say government shutdowns have advantages. Inspectors from agencies like the FDA and EPA regularly disrupt the production line of my cookie factory for two to three days at a time as part of frivolous investigations. Without these federal busybodies, small businesses like mine are able to run more efficiently by focusing on the task at hand. Ultimately, the small impact the government shutdown has had on America as a whole is desirable. Streamlining our government and ensuring that people don’t rely on it for essential functions harmonizes with the American ideals of individualism and self-sufficiency. The shutdown called attention to areas of the government that could be handled better by the private sector. The TSA — which is responsible for airport security — offers one of the best examples. Record numbers of TSA employees were calling in sick and causing delays during the shutdown, revealing a need for a conversation on if the government is really the best way to handle airport security. Putting these responsibilities into the hands of the private sector will ensure airports operate smoothly and without disruption in the future. Likewise, the privatization of air traffic control should also be investigated — a stance supported by the nation’s largest airline trade association, Airlines For America. The Department of Transportation has historically urged the U.S. to examine privatization and President Donald Trump even included it in his 2019 budget proposal. Despite what headlines read over the past month, the latest government shutdown has had a trivial impact on the U.S. and its economy. However, just like most everything in life, there is always room for improvement. In this case, that means transferring more sectors that are currently controlled by the federal government into private hands.